Take care—and take it to go! 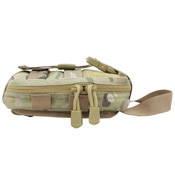 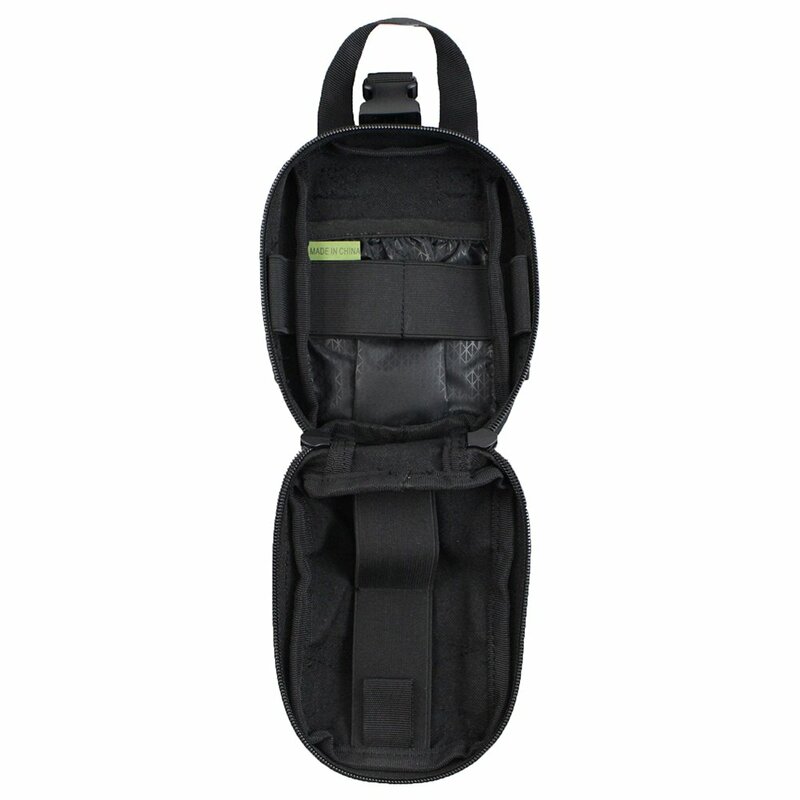 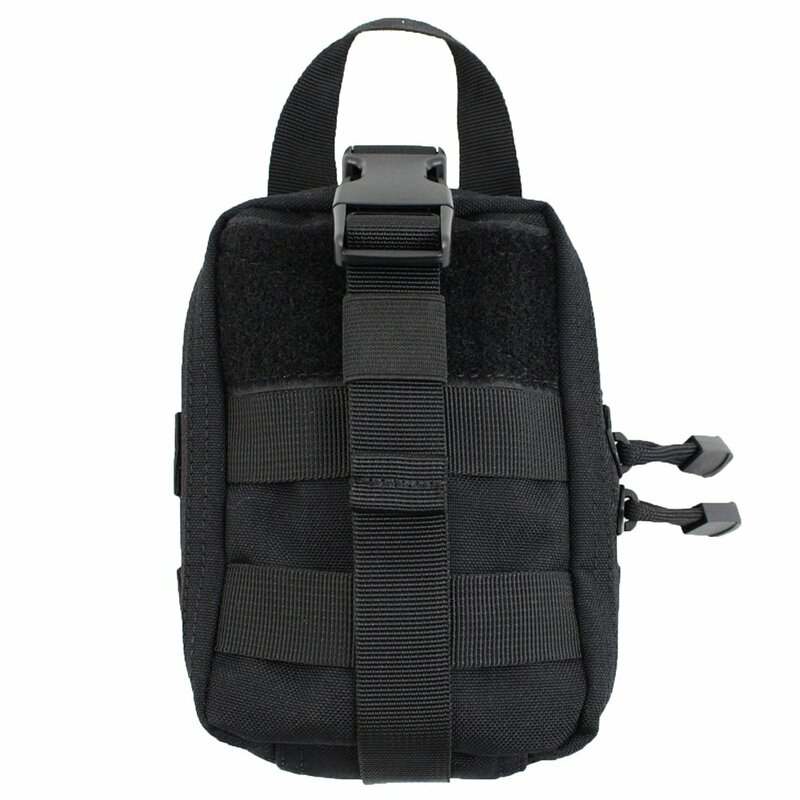 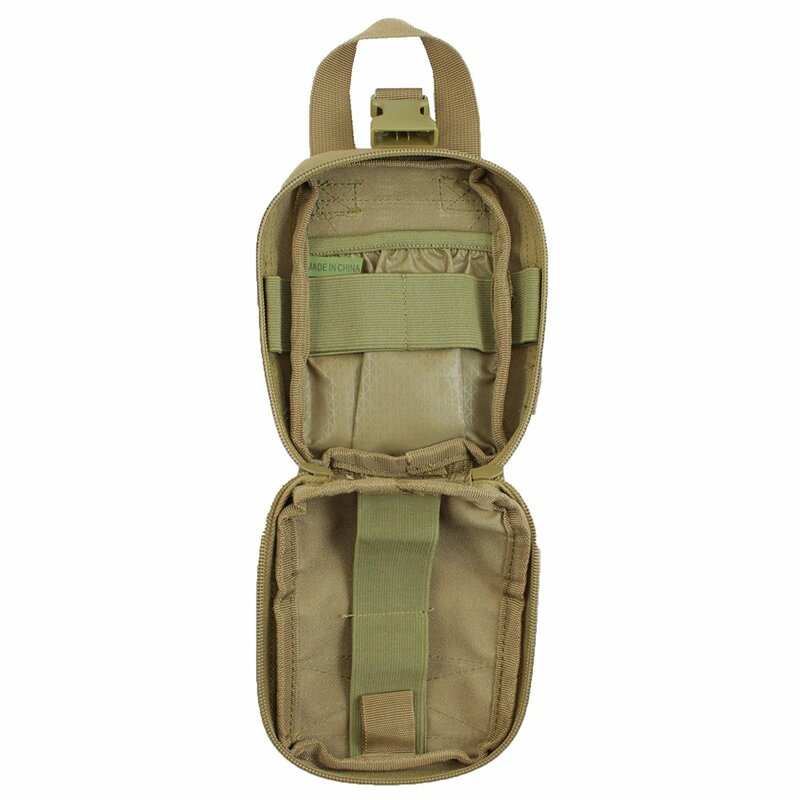 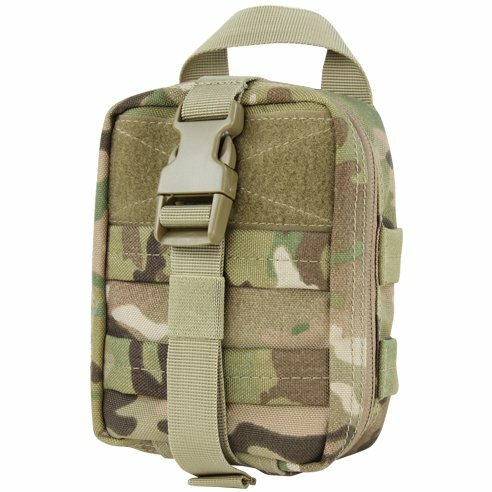 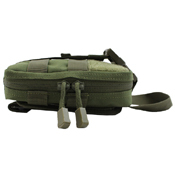 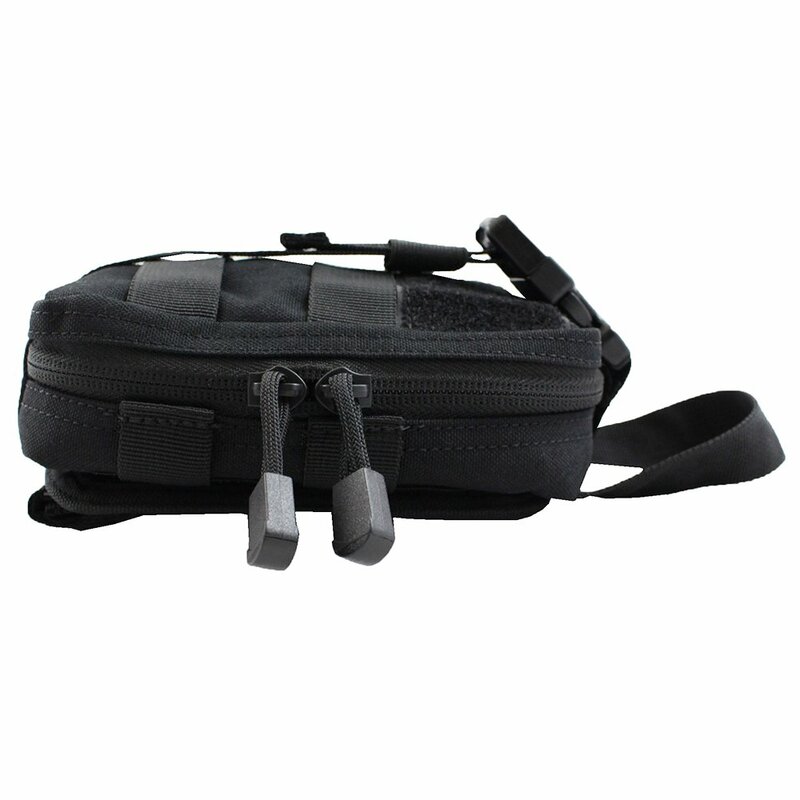 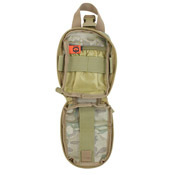 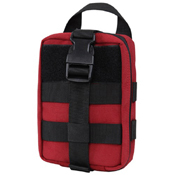 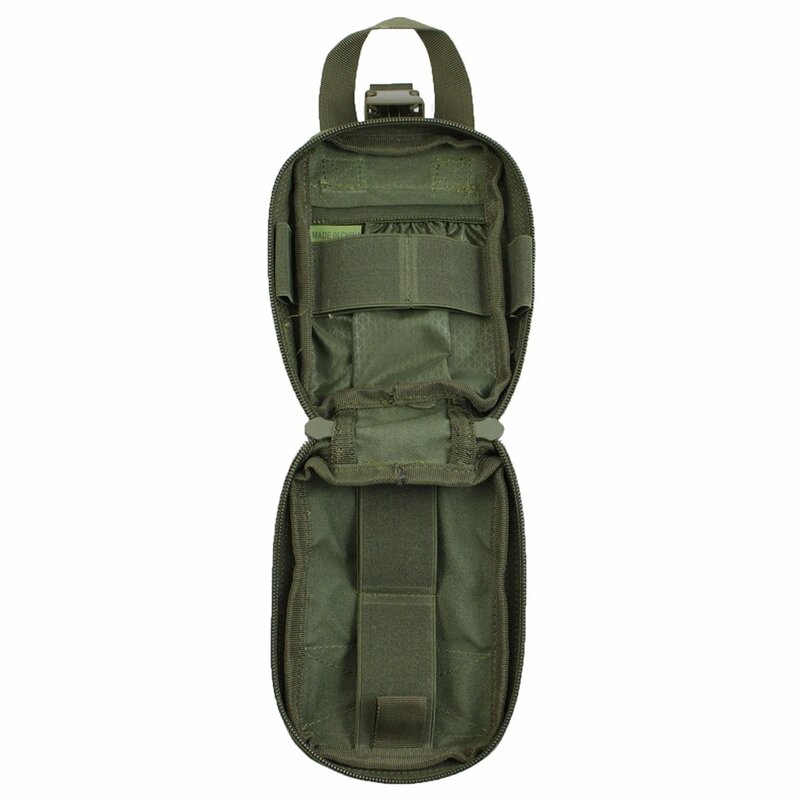 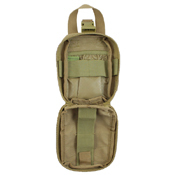 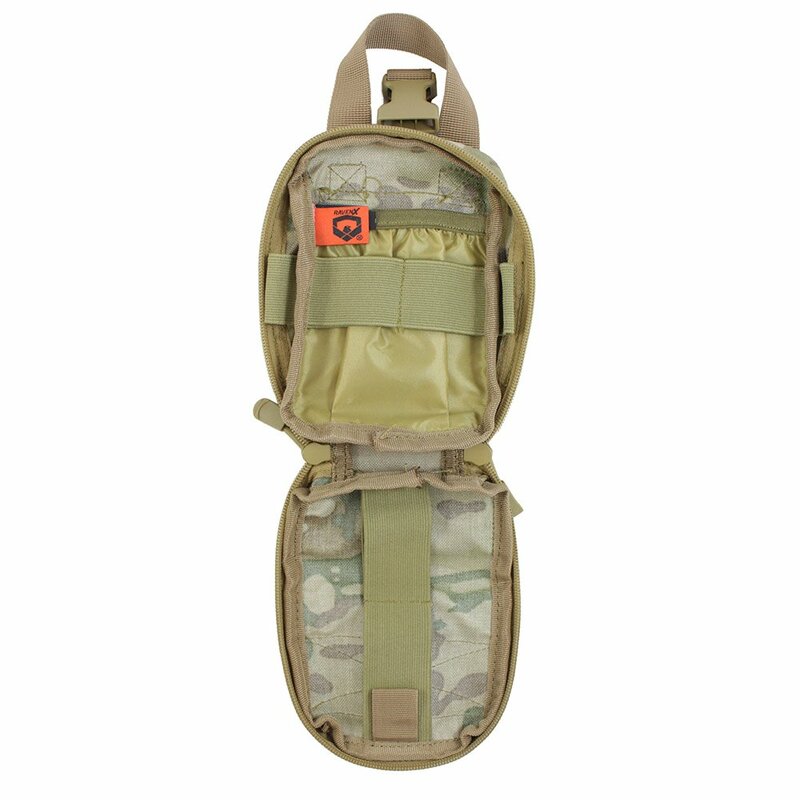 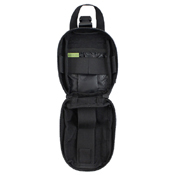 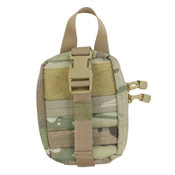 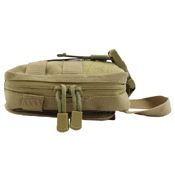 The Raven X Tactical Lite First Aid Bag can carry an entire personal first aid kit. 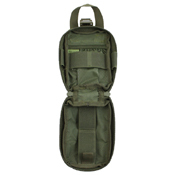 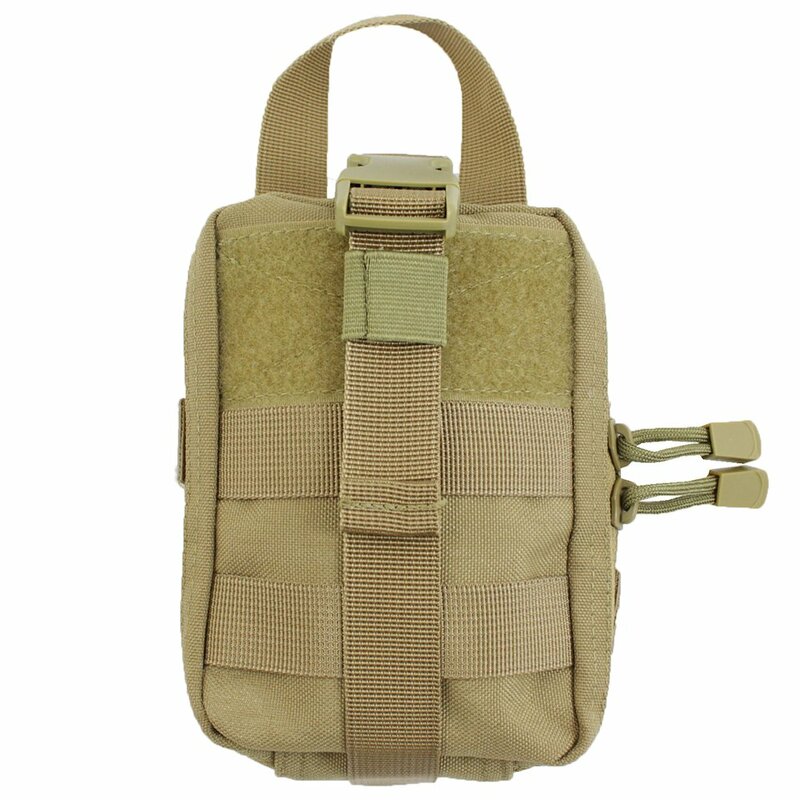 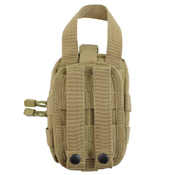 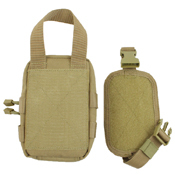 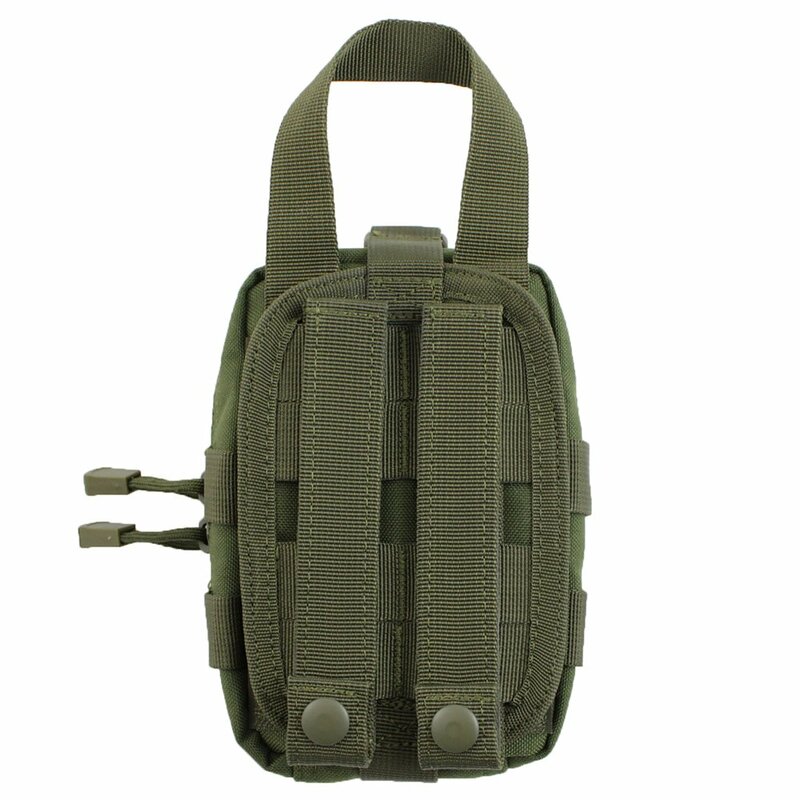 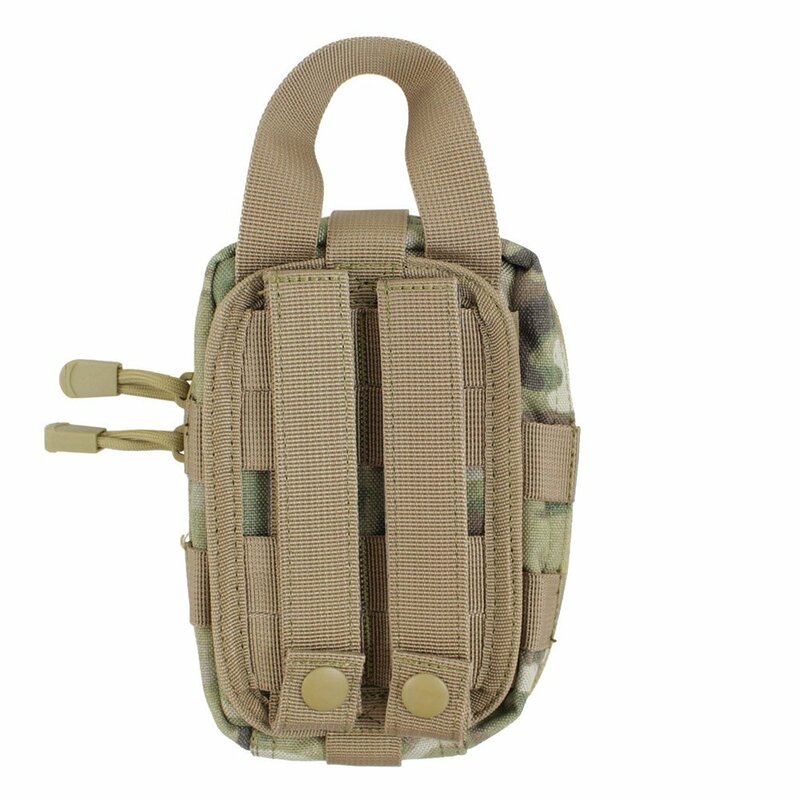 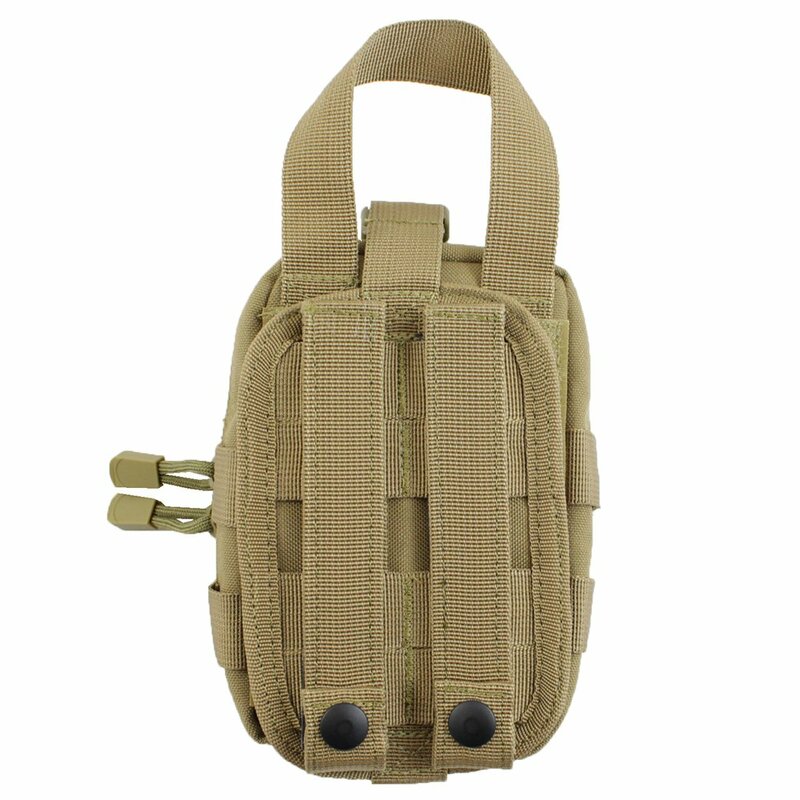 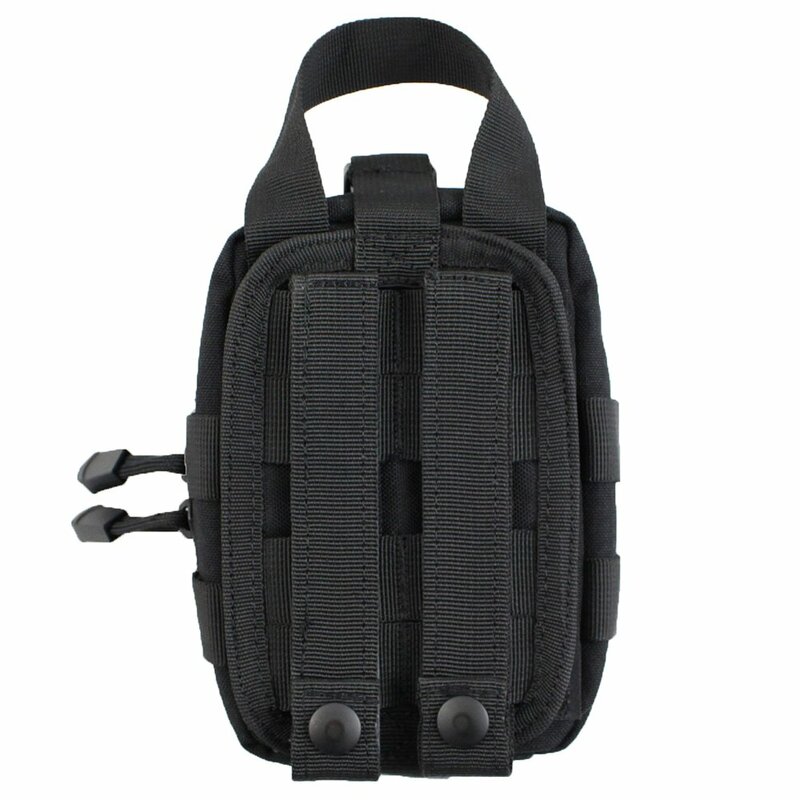 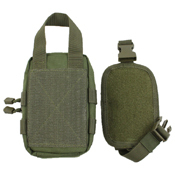 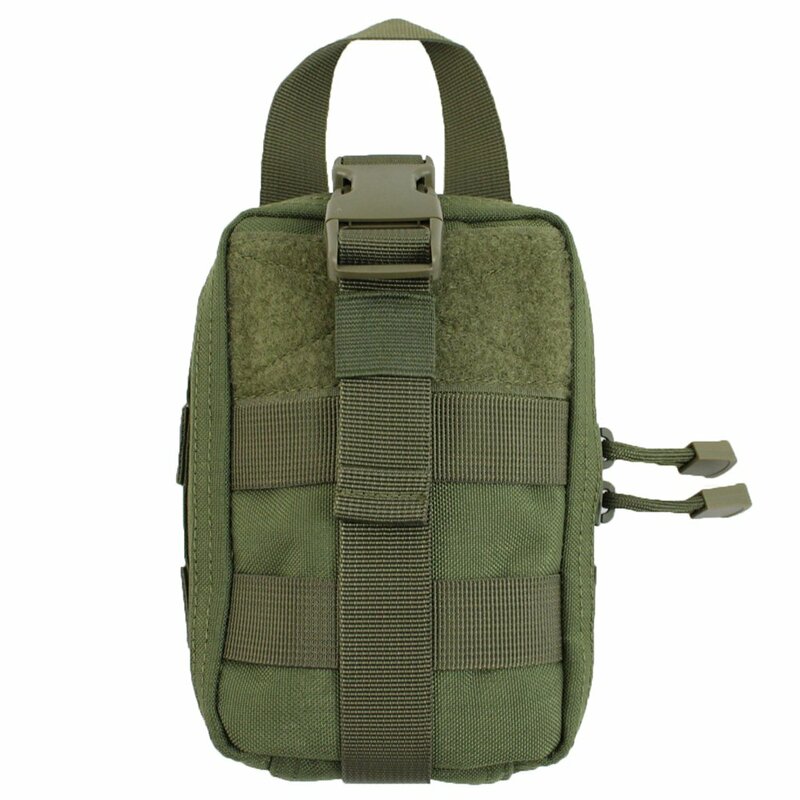 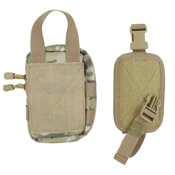 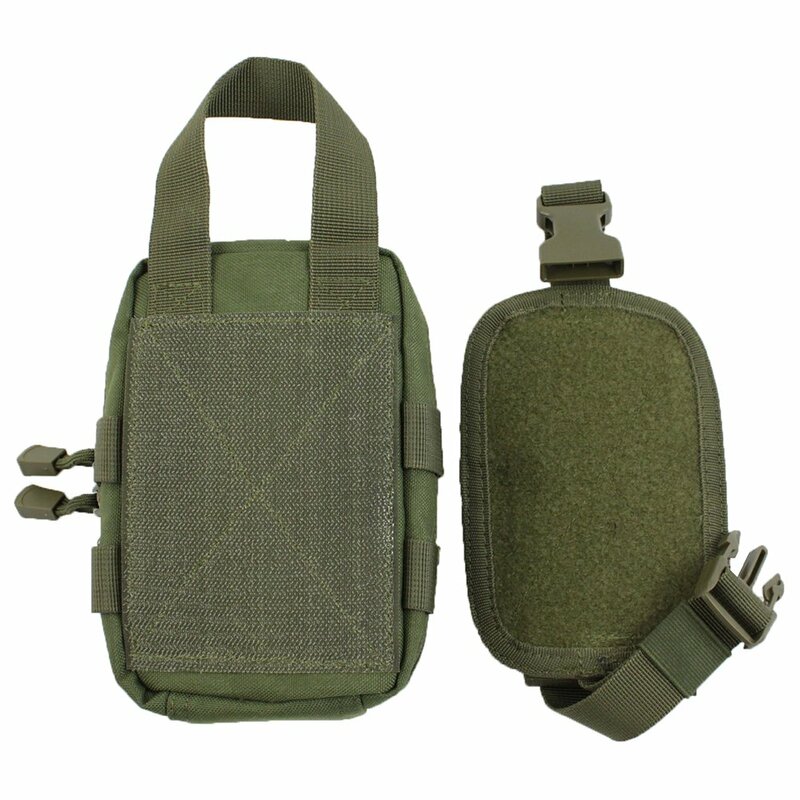 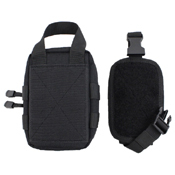 You can access the pouch from any belt, bag, or vest with the clamshell top-open design, or pull it off entirely with the tear-away hook and loop panel. Pouch measures 6.5" x 4" x 2". 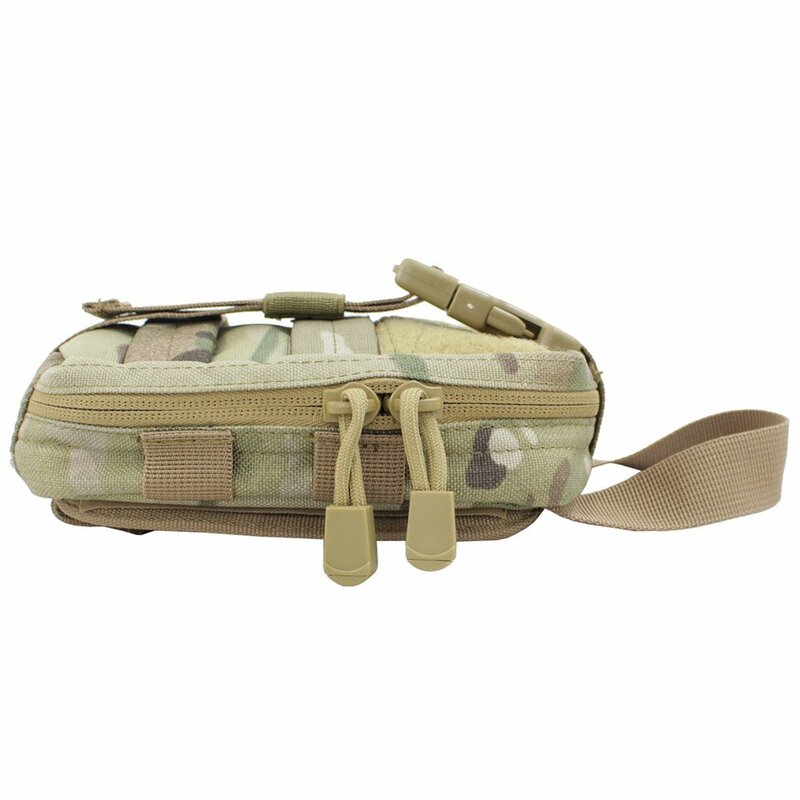 Why choose this first aid pouch?